All contractors and subcontractors who bid on a project with the Goleta Cemetery District must be registered as a Public Works Contractor with the California Department of Industrial Relations (DIR) pursuant to Labor Code Section 1725.5. All bidders (and their subcontractors) must provide proof showing active registration with bid. To obtain, or renew, Public Works Contractor (PWC) registration, visit: https://efiling.dir.ca.gov/PWCR/. 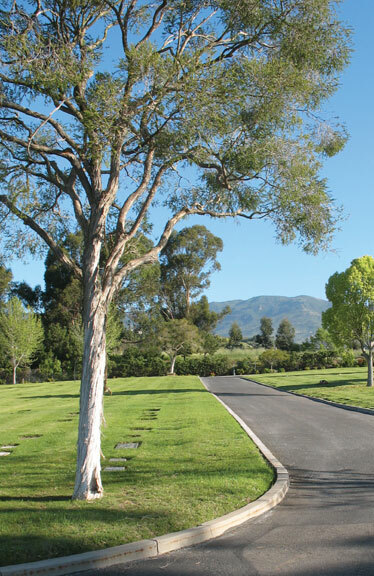 The Goleta Cemetery District, established April 4th, 1910 by the Santa Barbara County Board of Supervisors, is one of the oldest Special Districts in Santa Barbara County. This independent, political subdivision is governed by a Board of Trustees appointed by the County Board of Supervisors, each of whom serves a four-year term. 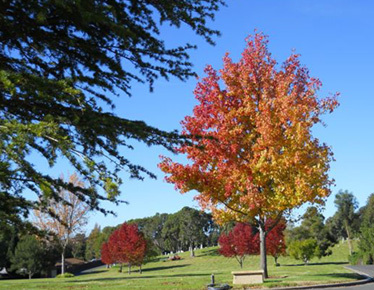 The District maintains and oversees the operation of one cemetery, Goleta Cemetery. Prior to this date the cemetery, and district, was known as Rafaela Cemetery Association, organized in early 1874. The cemetery has grown from an original size of 5.8 acres to the current size of 15 acres. In addition to traditional in-ground interments, the cemetery has two above-ground niche features for the inurnment of cremated remains. The boundaries of the District are approximately Las Positas/San Roque Road to the East; El Capitan State Beach to the West; Los Padres National Forest to the North, and the Pacific Ocean to the South. 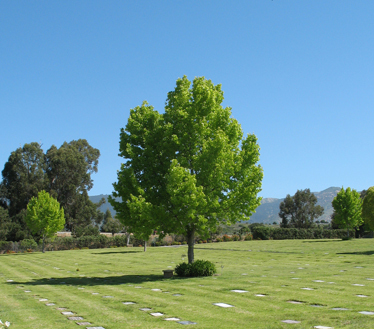 This cemetery is an integral part of the history of the Goleta Valley and surrounding areas. For well over a century it has been chosen as a final resting place, and place of memorial, for area residents and families. It will never change ownership and will continue to provide interment services well into the future, with continued maintenance secured through endowment funding.